"I'm just saying that I hope history doesn't repeat itself," Garnett Augustine, Francis's employer, said Wednesday. Ruth Levi, a band councillor and the director of social services in Elsipogtog, said in an interview that the Mi'kmaq community is calling for charges in the death. "We're hurting, we left a very fine, wonderful young man. Our youth are hurting, the whole community is," said the 57-year-old community leader in a telephone interview. "We're keeping an eye out for the results of the police investigation." 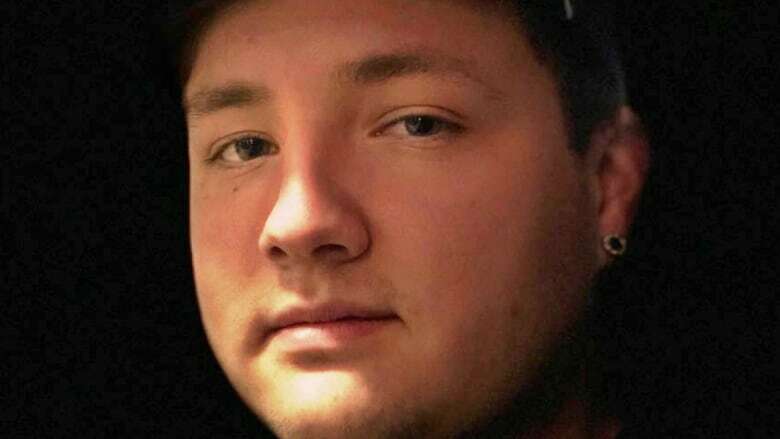 She said community members attended a fundraiser Monday evening at CC's Entertainment Centre on the reserve to raise over $31,000 for funeral expenses for the young man's funeral. 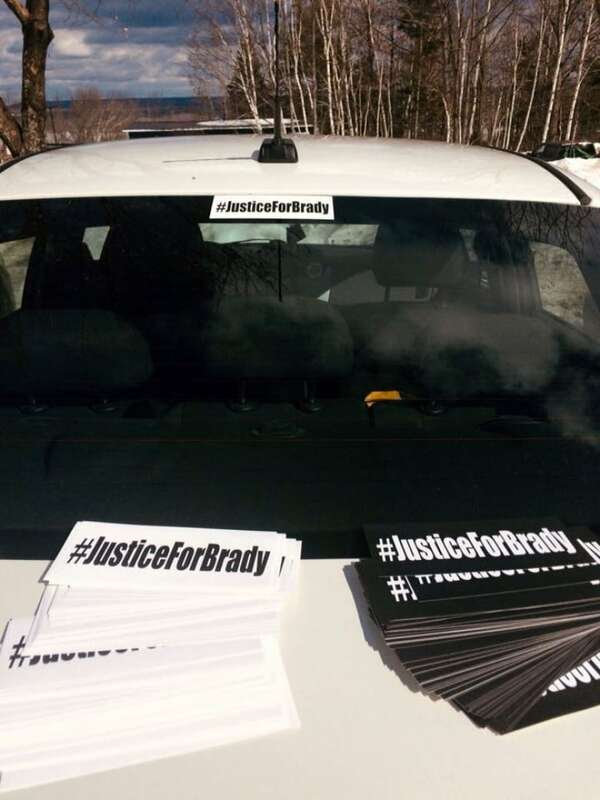 Many people will be wearing white T-shirts with the logo "Justice For Brady," at a funeral planned for Saturday, she added. Augustine, Francis's employer at the entertainment centre, said he rushed to the scene after the incident and witnessed paramedics trying to revive the young man he referred to as "my little right-hand man." Like Levi, Augustine said community members are deeply concerned by the death and are eager to know precisely what occurred. "I'm hoping for justice," he said, adding that the recent not guilty verdicts in the 2016 death of Boushie in Saskatchewan and the 2014 death of Fontaine in Winnipeg are on the minds of many in the First Nation community. "It's hard. The whole community is shattered," he said. Said one Twitter user: "All we can do is pray that Canada gets this one right." No one has been arrested in the case, and only scant details have been made available so far about what occurred. Police said in a news release on Tuesday that Francis was "a pedestrian" in Saint-Charles, N.B., on the evening when he was struck. RCMP initially said they found a GMC truck sign at the scene and have since seized a truck as part of the investigation. Francis's grandfather urged the crowd to disperse, and Levi helped to arrange a candlelight vigil on the reserve. "We're preparing for Saturday's funeral ... Brady's body will be home tomorrow and we'll get the crisis team ready," she said. "This young man took the appropriate steps to come home. He called his parents ... and while he's talking to his dad, all of a sudden the phone goes dead. That's something we don't want people to forget."